BEAUTIFUL HOME OVERLOOKING THE CREEK! 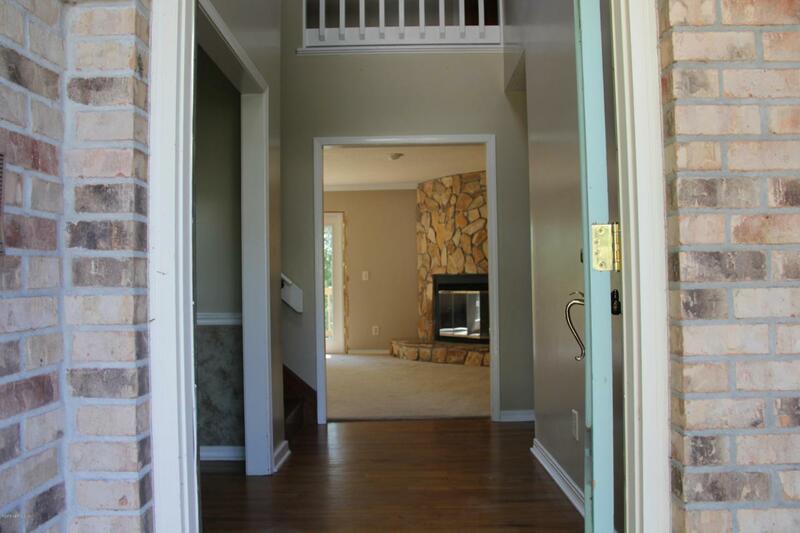 ENJOY COOKOUTS ON THE SHADY DECK OFF THE GREATROOM WITH FIREPLACE. 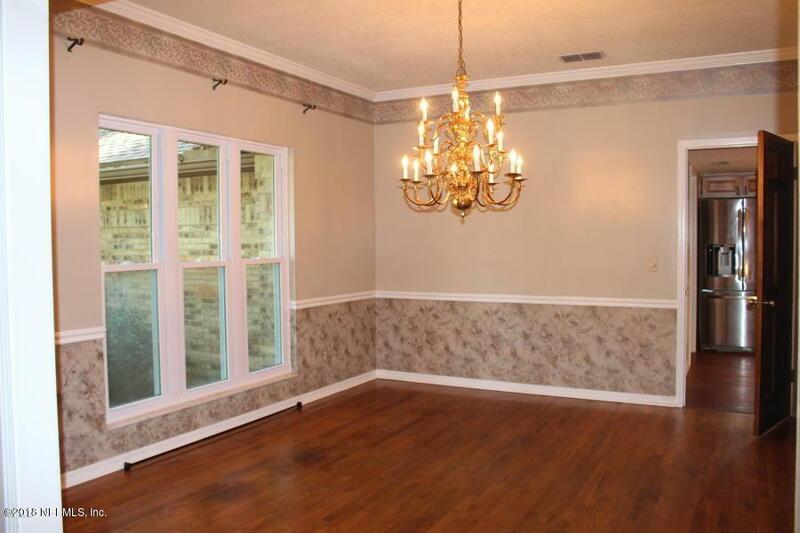 MASTER SUITE ON THE FIRST FLOOR, THREE BEDROOMS AND TWO BATHS UPSTAIRS. PRIVATE OFFICE, SPACIOUS KITCHEN. TWO CAR GARAGE, INSIDE LAUNDRY AND SEPARATE DINING ROOM. 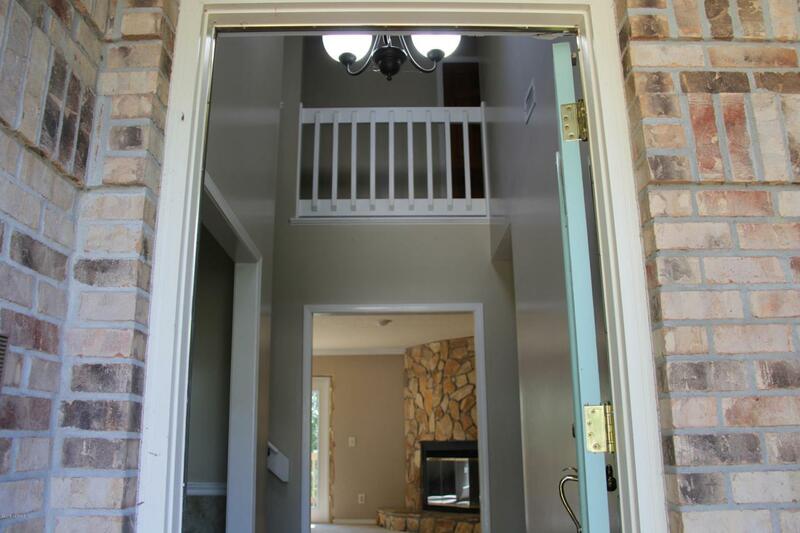 THE SHADE OVER THE EXPANSIVE DECK WILL BE THE SETTING FOR MANY FAMILY COOKOUTS! 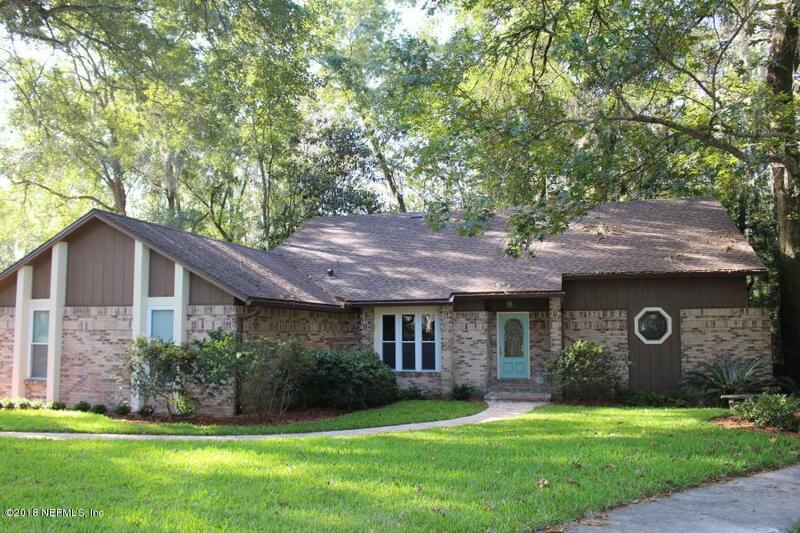 CLOSE TO BOLLES AMD San Jose EPISCOPAL SCHOOLS - GREAT NEIGHBORHOOD!